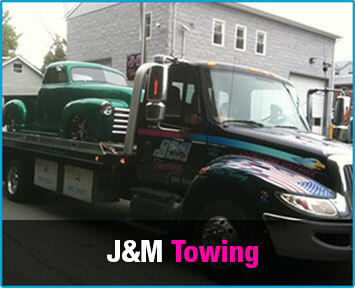 J & M Towing is a full service 24-hour towing & recovery company serving the needs of clients throughout all of New Jersey. 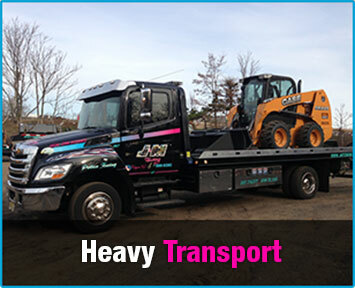 Our diverse fleet and experienced operators are ready to go when you need us for any type of towing, recovery, roadside assistance or heavy hauling requirement. 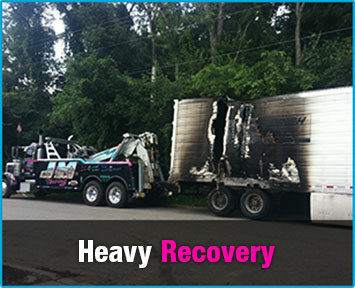 At J & M Towing, we pledge to respond quickly, treat you courteously, and provide you with the best towing and recovery experience possible. 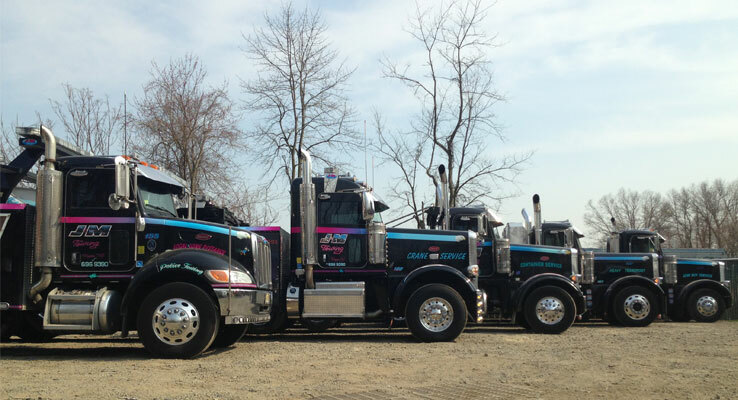 With over 35 years of experience, we are proud to be one of the area’s most respected towing & recovery operations. Click to Download Our Job Application!